Your wedding is one of the most important days of your life. 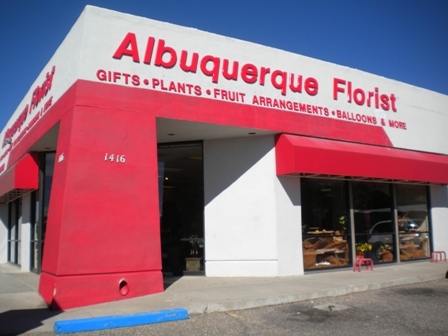 Let Albuquerque Florist help you celebrate and make your day even more magical with our stunning wedding flower bouquets, designs, and arrangements. Whether you need a flower girl basket or exquisite wedding bouquets, we have everything you need online to make your wedding as beautiful as ever. Albuquerque Florist has also teamed up with Simply Sweet by Darci so couples can order flowers and wedding cakes at the same time. 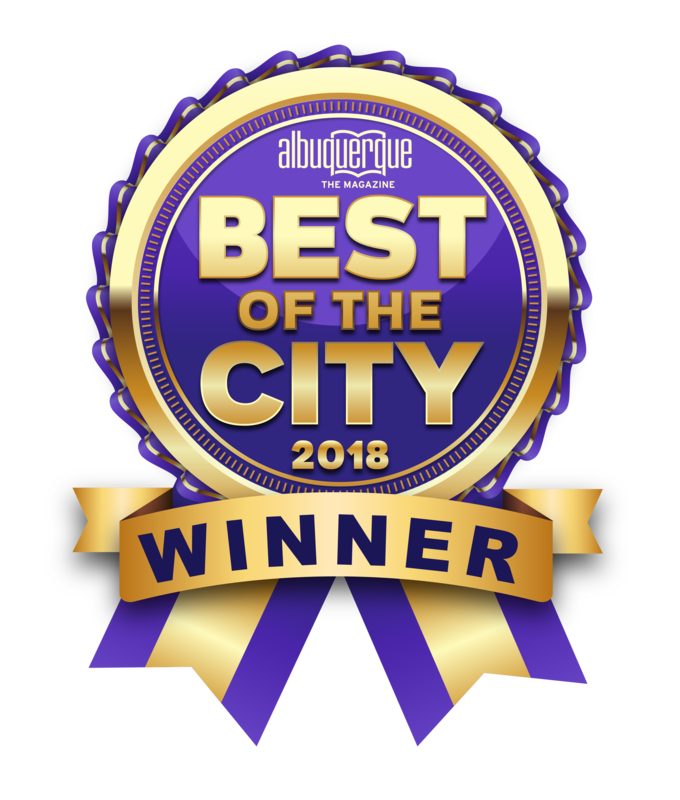 Let us help you make your wedding day even more memorable with gorgeous wedding flower bouquets, arrangements, and centerpieces from Albuquerque Florist. Click here for a FREE Consultation.